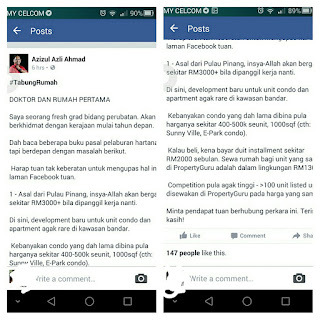 I saw this post on Azizul Azli Ahmad's Facebook page page today and I thought I'd chip in to give some advice to any future or current practicing doctors on buying their first property. However, this piece of advice is purely based on my experience and my prior reading. I am NOT a financial consultant nor am I a property guru. I am a fresh grad in a medical field and will begin working in the public sector beginning next year. I am eyeing a few condominiums in Penang with prices between RM 400K - 500K. Let's just assume that this person will be a houseman (medical doctor) next year. I'm not sure if it is easy to get a placement in Penang though. It may take a while as most young doctors are making a beeline to work in a metropolitan city, be it Penang, Johor or Selangor. Back in 2010, my nett income was slightly more than RM 3500. Some will say banyak, while some will say cukup cukup makan. 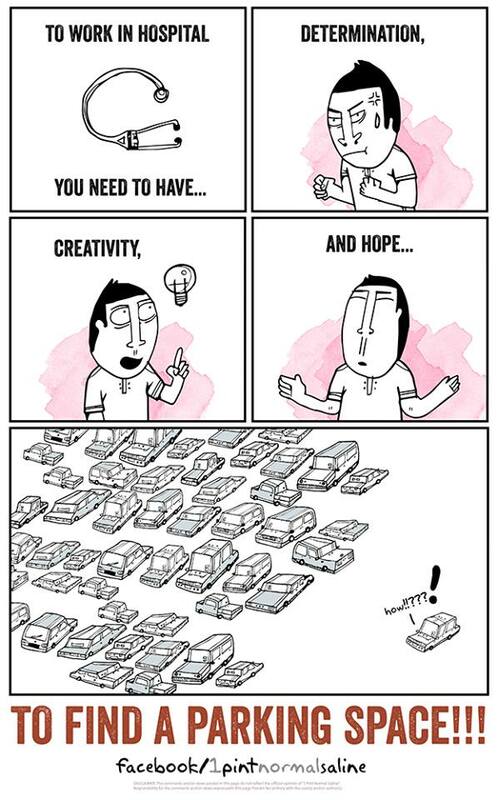 But it will all depend on perspective. Let's discuss this point by point. Before you start investing, it is best to start building up your savings. Some people set their savings to be at three months their net income, some put it at six months. It won't matter how much, but just make sure it suits you. This savings can be a great life line in case any untoward incident happens. If possible, don't buy expensive cars. Let's rephrase that;DO NOT BUY EXPENSIVE CARS! 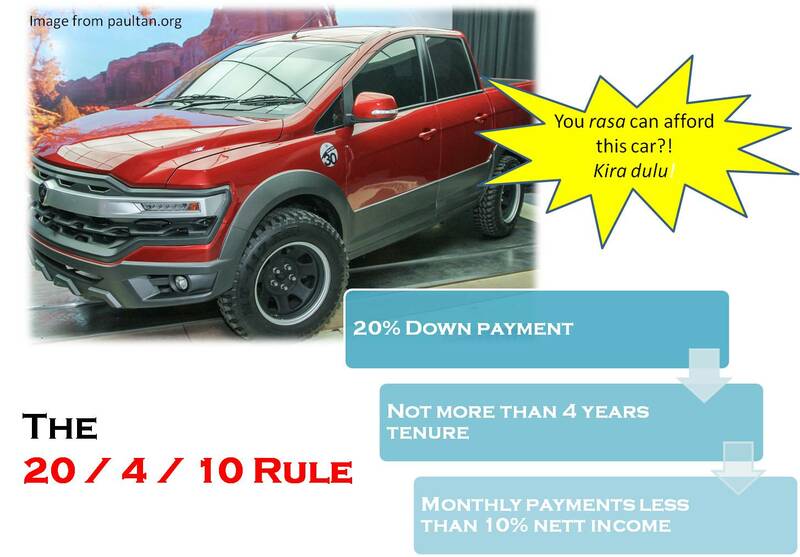 The Honda Civic or Honda HRV can wait. You don't need a flashy VW Golf Gti to go to work. If you are a single guy, get a kapcai. In case your parents (and wife) won't let you ride a bike because it is too dangerous, a Myvi or Proton Saga BLM will suffice. 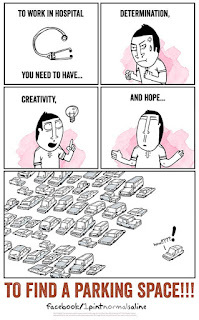 Don't sayang your car sangat as well. I guarantee you it will get scratched in no time at the hospital's parking! May I also suggest you buy a brand new car? Being a HO require to have a hassle free ownership experience. I bought a 12 year old second hand car and it ends up in the workshop almost every month! A brand new car is usually hassle free within the first five years of ownership. 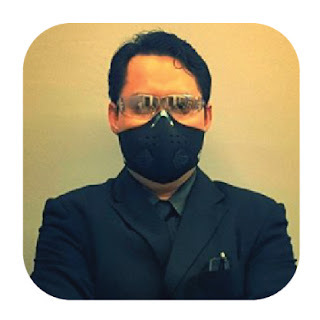 Get yourself adequately covered in case anything unforeseen occurs. Being a doctor doesn't guarantee that you will be healthy ALL the time. And in some situations it is necessary for you to get treatment at a private center instead of the government hospital. For example, in my town, the public hospital does not have facilities for Percutaneous Coronoray Intervention (PCI) yet. The only center that has PCI facilities in town is a private hospital. Do you think you will have a better outcome in a public hospital or private hospital? This is where a good medical card comes in. Too young? The youngest patient I saw with a heart attack was 25 years old. So, think again. "You must be kidding mate?" You get a credit card NOT TO SPLURGE but to make your CCRIS look cantik (click on link to read about CCRIS). If you pay your credit card bills in due time and spend within your financial limits, banks will consider you as a good paymaster. 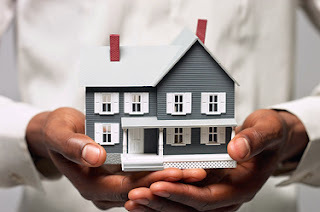 When the time comes to apply for a loan to purchase a property, banks will be more forthcoming in approving your loan. Furthermore you can gather points whenever you use it for daily transactions such as filling up your car's petrol. It can sometimes be hard during the HOship to read anything other than medical notes. Any free time will be better used to take a nap. I never read any self help books during my HOship. I only started doing so after being an MO. Read up about property investments from the likes of Ahyat Ishak, Azizi Ali or Azizul Azli Ahmad. Try and avoid Harian Metro or Utusan Malaysia. And please, please, please don't spend too much time on books such as AmranFans and Kipidap it won't really add any value to your life. "Kalau tiba - tiba member yang dah lama tak contact ajak pegi minum kedai mamak tak tentu pasal, jaga - jaga la. Mungkin nak ajak join MLM la tu. Apa kabar jutawan LLLLL?" If you know of someone buying high end properties with large swimming pools by the sea costing RM 500 K onwards, don't feel intimidated. Start off with something small. My readers might remember what I said about buying a run down flat with feces all over the place (read here). 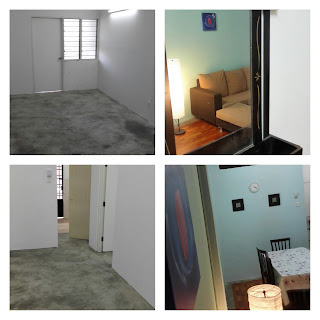 I just rented out a unit there for a decent monthly profit with ROI of 20% per annum. Start small. 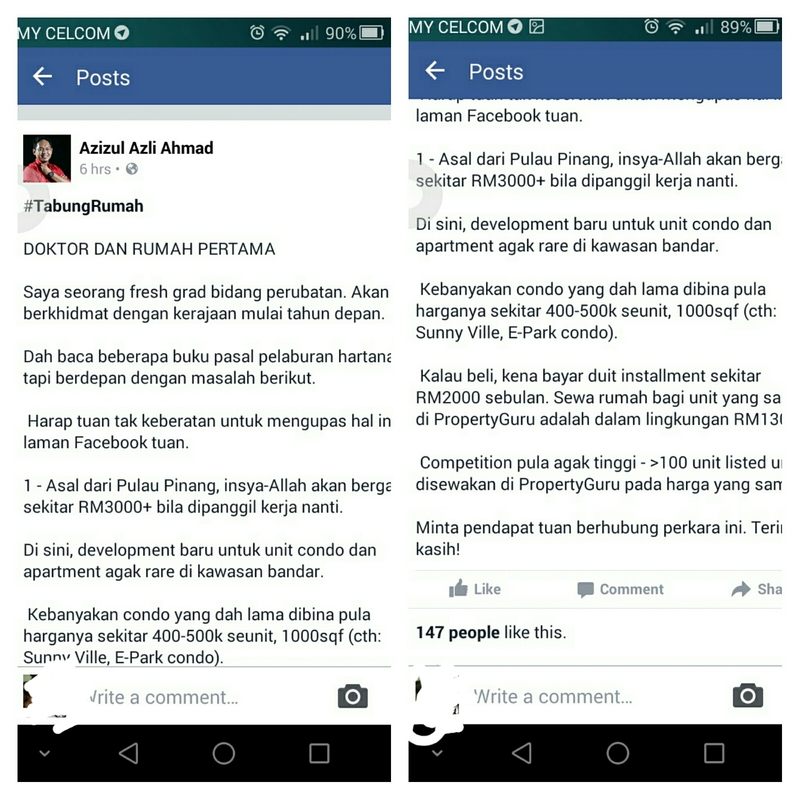 You will have a bigger customer base (tenants) if you opt for properties less than RM 300 K.
But don't take my word for it. I have read and listened to multiple property speakers and they have different strategies of investment. There is no wrong or right. Just follow whatever suits you. Let's try and change that shall we?